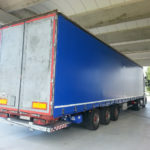 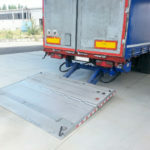 Our retractable tail lifts are also made for semi-trailers. 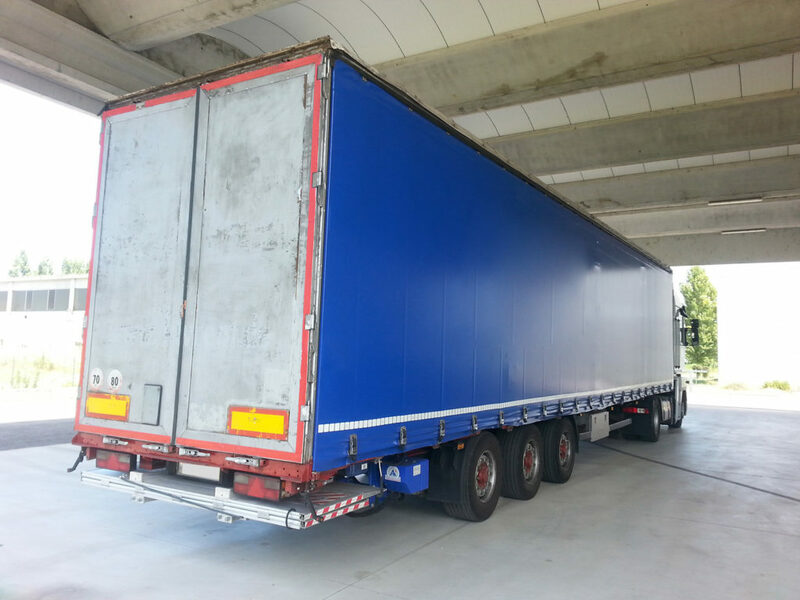 They are used for loading, unloading and lifting of goods so that they can be conveniently stowed inside the trailers. 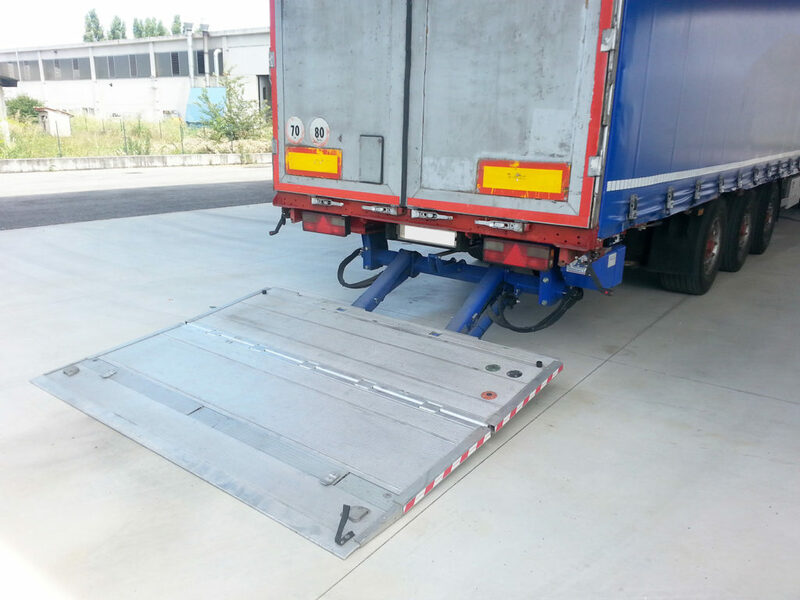 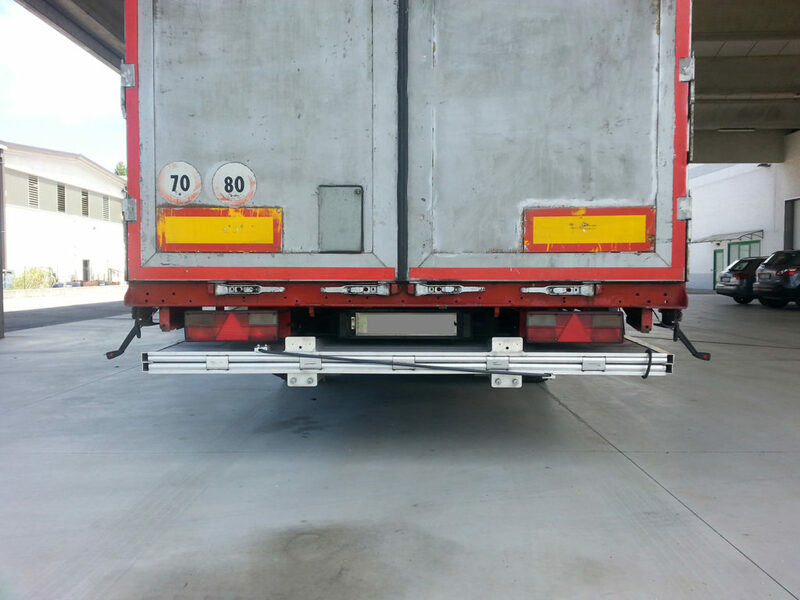 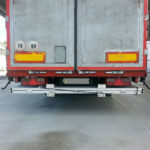 They can be retractable or vertical tail lift for semitrailer , depending on the requirement specification of our customers.